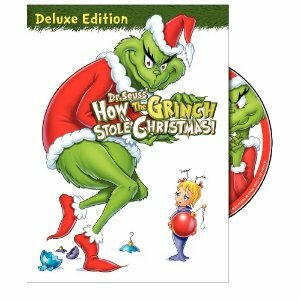 How the Grinch Stole Christmas is a classic holiday TV special that first aired in 1966. The timeless tale of the grouchy green Grinch who attempts to steal Christmas from the Whos down in Whoville has become a part of our common Christmas culture. Here are some of the great lines from that special. Grinch: Why, for fifty-three years I’ve put up with it now. I must stop Christmas from coming… but how? Narrator: Then he got an idea. An awful idea. The Grinch got a wonderful, awful idea! Narrator: The Grinch laughed in his throat. 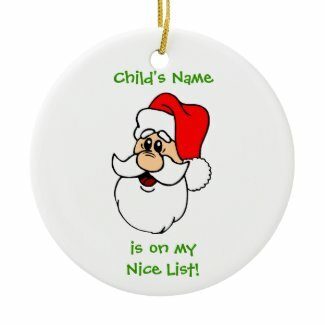 Grinch: I’ll make a quick Santy Claus hat and a coat. Narrator: And he chuckled and clucked. Grinch: What a great Grinchy trick. With this coat and this hat, I’ll look just like Saint Nick! Grinch: How could it be so? It came without ribbons!… it came without tags!… it came without packages, boxes, or bags! Read more about the Grinch and Max the Dog on Squidoo.